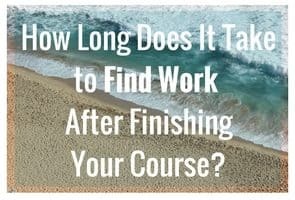 How long does it take to find proofreading work after finishing the course? 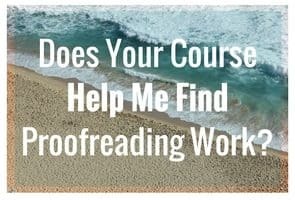 Does the course help me find proofreading work? 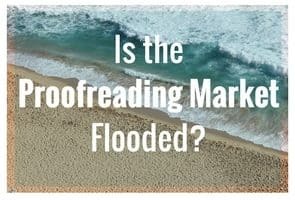 Is the Proofreading Market Flooded? 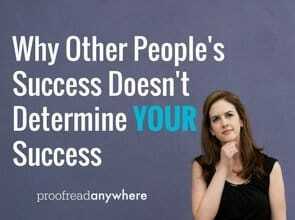 How Do I Know You’re Not the Exception? 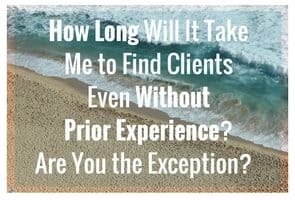 How Long Does It Take Your Students to Find Clients? 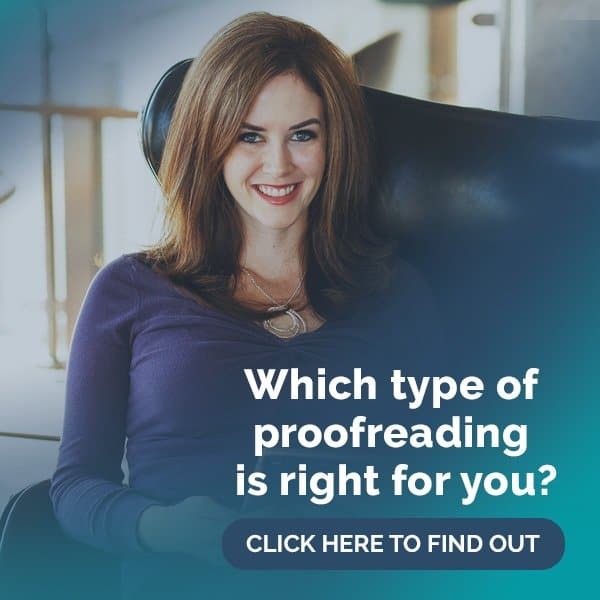 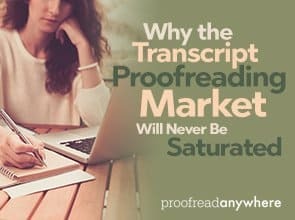 What If I Have No Prior Proofreading Experience? 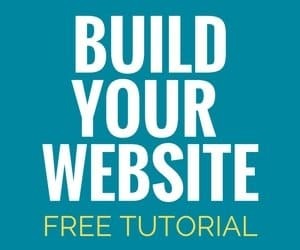 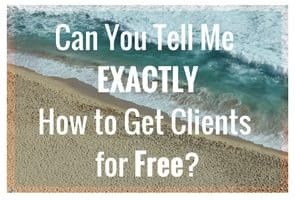 Can You Tell Me EXACTLY How to Get Clients for FREE? 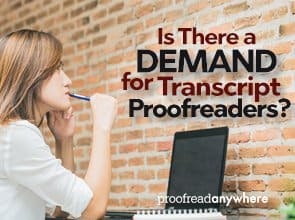 Is There a Demand for Transcript Proofreaders? 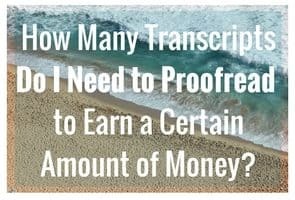 How Many Transcripts Would I Need to Proofread to Earn $X? 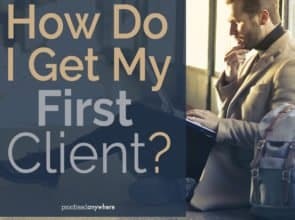 How Do I Get the First Client? 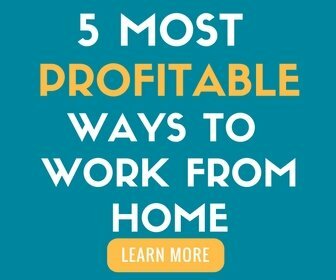 + I HATE MARKETING!